You know that great light that happens in the morning at sunrise? I saw a gorgeous example of that in Vegas this morning at about 6:30am on my way home. It was truly beautiful. Shades of reds and pinks and pastel oranges highlighted the light clouds as that beautiful angle of light began to sweep across the valley. I really wanted to get some kind of shot this morning that would capture the feel of the beautiful colors and light. The shot at the top of this post is not it. There is no shot. I was about 20 minutes from my place, where I quickly ran in and grabbed my camera. I ran back down the stairs to the garage, got back in my car and headed out to a little area that’s only about 10-15 minutes away. This place is relatively close by, but has plenty of natural Southern Nevada terrain with the mountains surrounding Red Rock Canyon as a backdrop. Essentially, by the time I got to my destination about 40 minutes hand passed since I first committed to getting that beautiful shot this morning. For anyone who has worked with the sunlight during the “magic hour,” you know what a difference ten minutes can make, let alone forty! Anyway, my shot that I did get (see the huge pic at the top of the page) is my reminder that it could’ve been MUCH cooler if I had not had to spend an extra 40 minutes just to get my gear in hand. Don’t know how long it will be before I get my walk around camera, but looking forward to that! 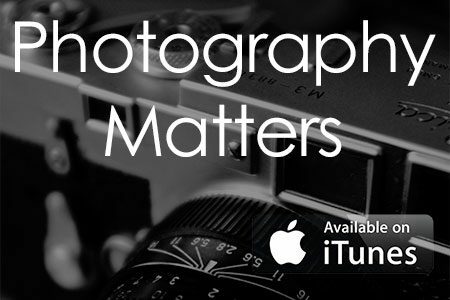 Do you carry your DSLR around with all the time? Do you have a walk around camera that you carry? How about your iPhone? I’ve always got my iPhone with me but I’ve never been one of those kind of people that get amazing shots with a phone. I do get some charming pics of my nephew, Noah from time to time, but that’s purely due to his photogenic qualities and nothing to do with the phone camera, what so ever! Anyway, let me know what you use!